With donations, KB Operation Hope visits struggling international villages and orphanages, giving educational needs such as workbooks, pens, pencils, teaching kits, crayons, textbooks, paper, etc, allowing the educational prosperity of a child. We also spread awareness on the importance of education to the children, motivating them to continue their studies and pursue their dreams. We also volunteer time to sit with the youth, helping them learn new studies. This encourages their willingness to learn. 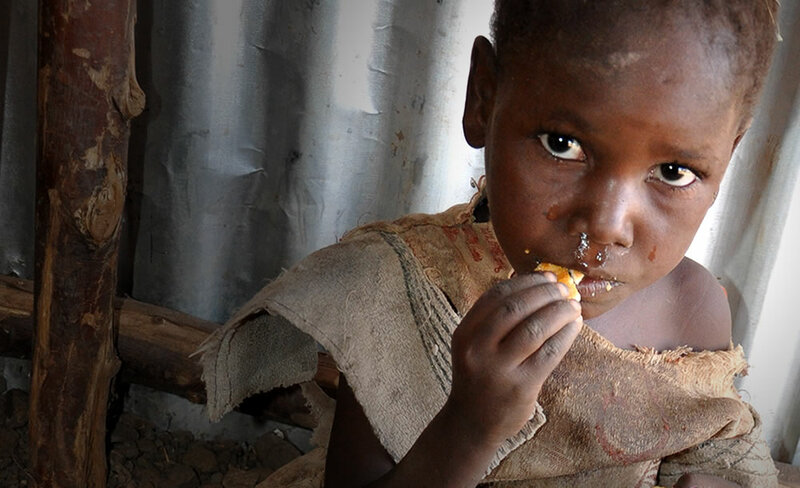 With donations, KB Operation Hope also provides medical welfare for these international poverty-stricken children. We also bring OTC medical necessities to these villages, such as gauze, wipes, common medical applicants and medication, bottles, formula, diapers, etc.. With this, we help contribute to a child’s medical welfare, making them healthier overall. 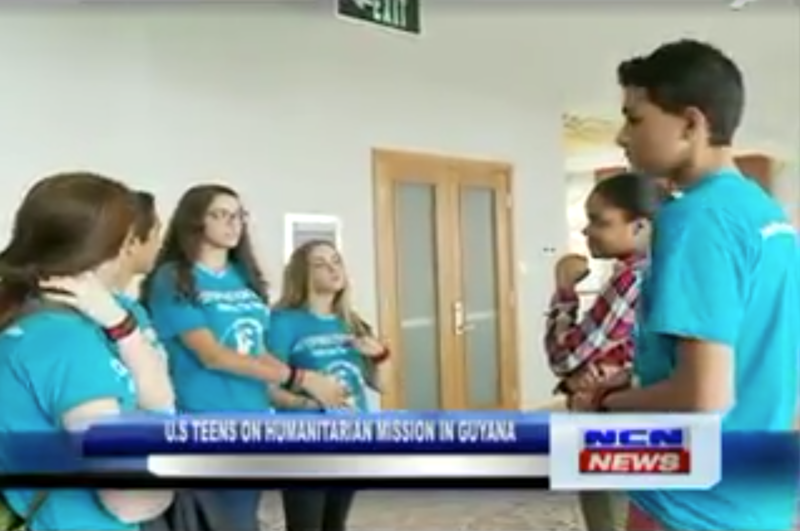 Volunteers also spread awareness of the importance of education and try to speak with government officials and give knowledge on how to change the path of poverty throughout their nation. Volunteers have goals on also creating education resolutions, which will be proposed to United Nations, in the universal plan to increase educational rights. With this, KB Operation Hope advocates of the importance of education, and promotes further educational rights. This shows how to take initiative in the global international community. KB Operation Hope Foundation is a Not For Profit Organization that was established on the firm belief that children are the future, and with proper care, resources, and attention, they ensure a greater tomorrow, a greater world, and a better future for all. KB Operation Hope provides educational goods and over the counter medical necessities to international poverty stricken children. 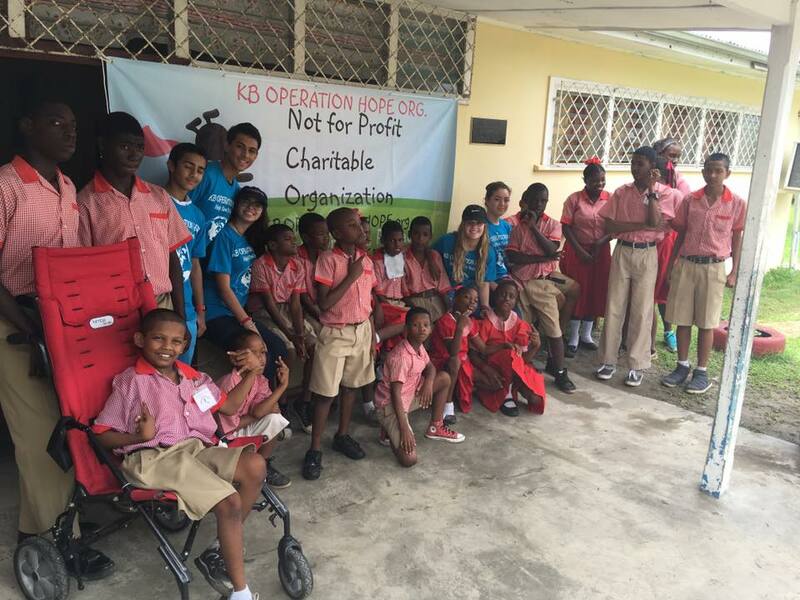 KB Operation Hope also helps children through times of crisis, such as natural disaster and international disease expansions. The mission of KB Operation Hope is to help provide children with a better life, empowering them as young individuals, giving them knowledge to better themselves, allowing confidence, pride, and hope to flourish. By donating to KB Operation Hope, you are ensuring the educational and medical prosperity of a child in need, building their sense of self. We need your help to reach our donation goal. Help by making a donation today!